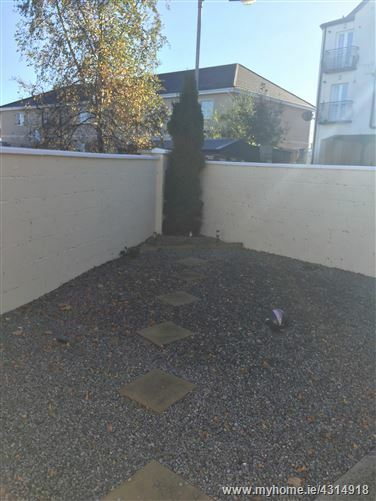 Modern two bedroom ground floor apartment with private yard and own access. 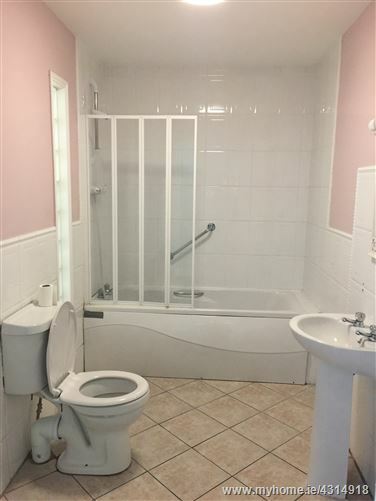 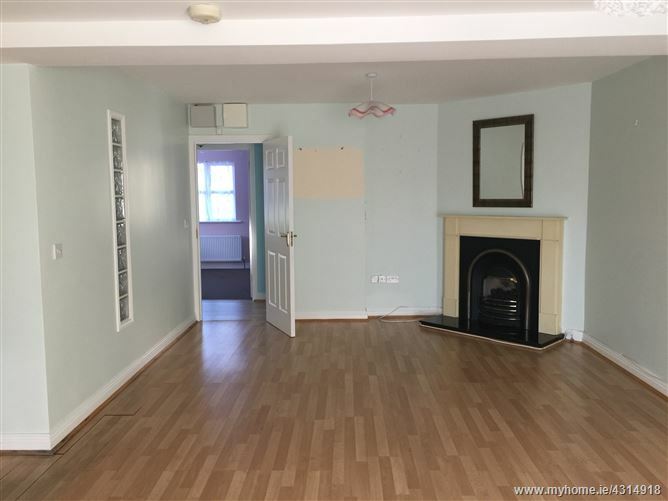 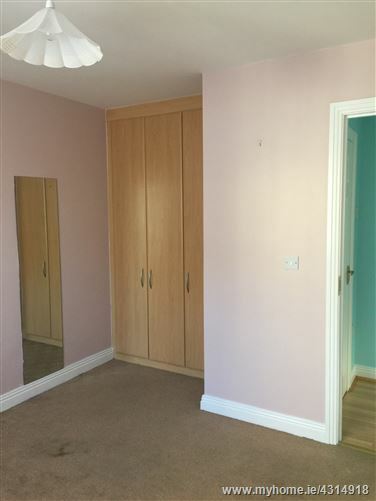 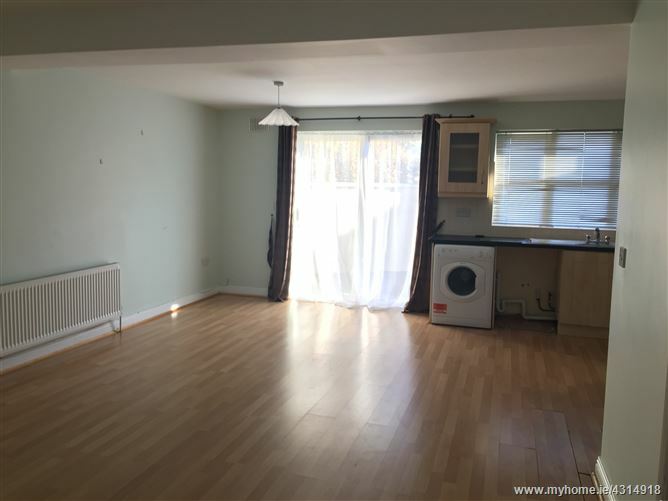 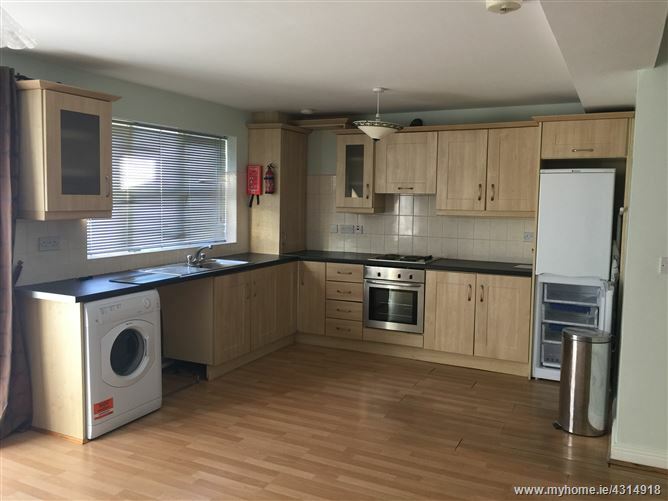 Situated in a small apartment development ideally located to local amenities including shops, schools and church. 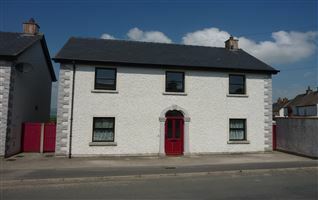 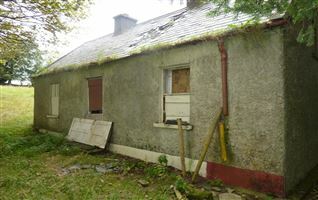 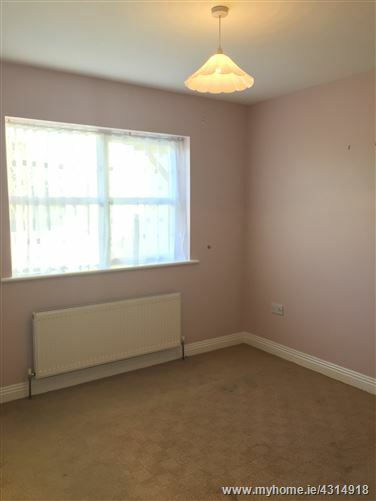 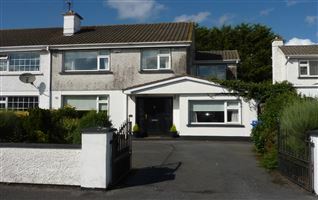 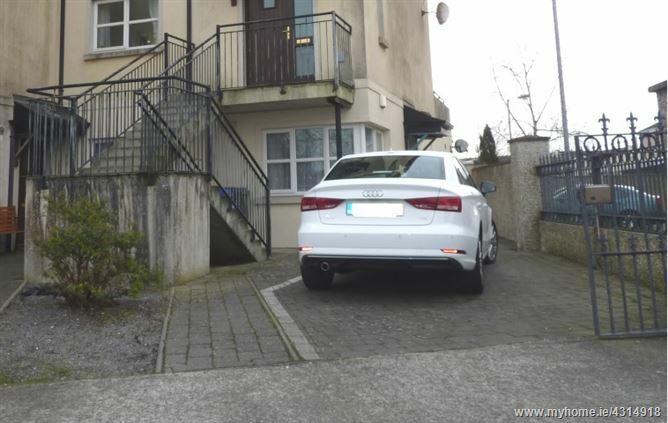 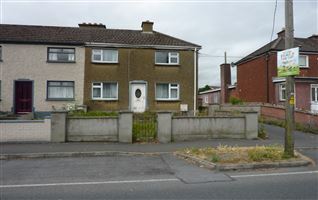 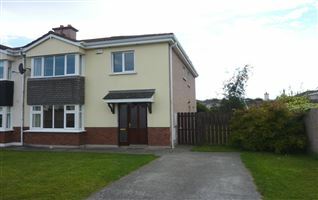 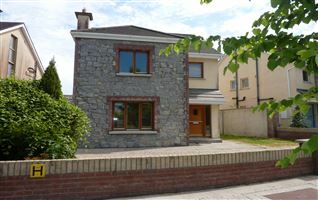 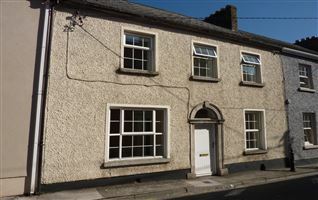 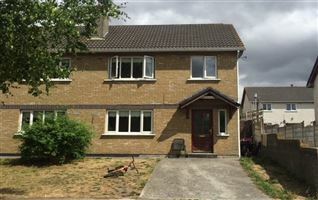 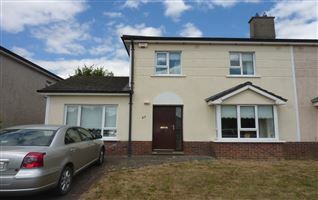 Carlow town is approximately a 10 minute walk away and the property also enjoys easy access onto main road networks. 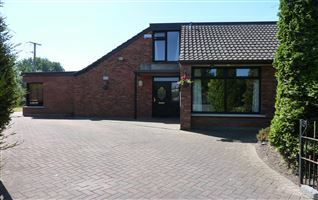 Comprising: Reception Hall, Open Plan Kitchen/Dining/Living Room, 2 Bedrooms, Main Bathroom.